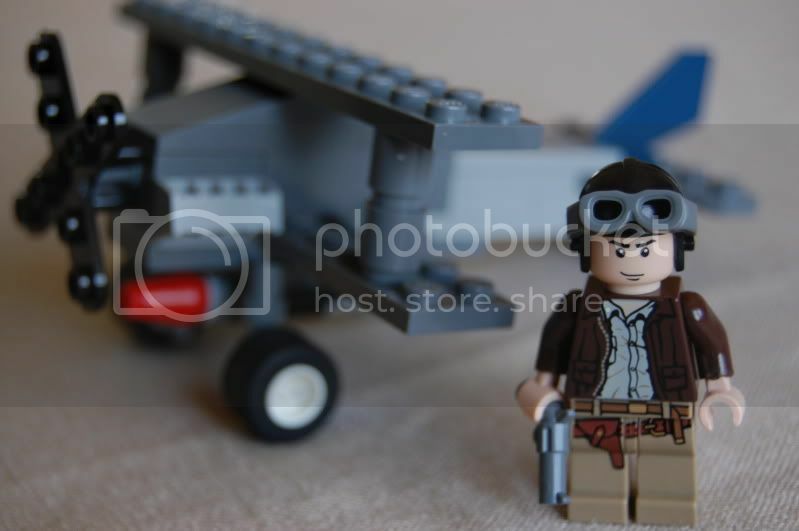 Syndicate Squadron • View topic - Shot down by a Fokker E.III with his luger!! Shot down by a Fokker E.III with his luger!! Cygann and I were patrolling in N11s when we spotted two Fokker E. We dived down, taking one each. After a couple of turns I was line up perfectly on his six. As I was pumping bullets into his plane I saw his arm reach back towards me. He opened fire with his Luger, scoring a direct hit on my engine. I was shot down over no-mans-land it was a long walk hine across the mud and I didn't even bring my wellingtons. Last edited by SYN_Skydance on Sun May 31, 2015 4:43 pm, edited 2 times in total. Re: Shot down by a Fokker E.III with his lugar!!! LOL, have to try this myself, seems like a good tactic considering how easy it is in RoF to damage an engine / fuel tank! Try it on the airfield. Spawn an AI plane beside you and shoot him with the gun. One magazin and the engine is on fire. Better watch out for this guy Skydance! Must of been a lucky bullet. Check out the stats report. 0.993 damage with one hit? You have found the "magic" bullet!!! Reminds me of the time that Bandy and I tried to shoot each other down with flare pistols. Re: Shot down by a Fokker E.III with his luger!! ROFL I could not believe this when it happened, Skydance had him and then BOOM!